Deciding to visit a country fresh from extreme turmoil is always going to be an indecisive task. However, if this country is Pakistan, you have my green light to visit it. Pakistan is one of the most beautiful countries in the world. It has great tourism potential in Asia, with some of the highest peaks in the world, and sandy warm beaches, almost every kind of terrain you crave, and culturally and historically connected cities. But I am not going to talk about any of the ancient cities of Pakistan or any beautiful setting in the extreme north or south. Instead, this article is dedicated to one of the most beautiful capital cities of the world and that is Islamabad. Unlike other Pakistani cities, Islamabad is neither old nor culturally significant. 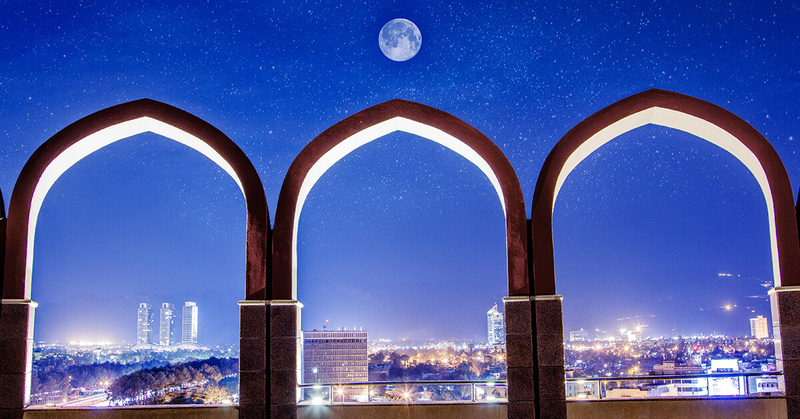 However, you are in for a real treat when you have decided to visit this beautiful capital city. 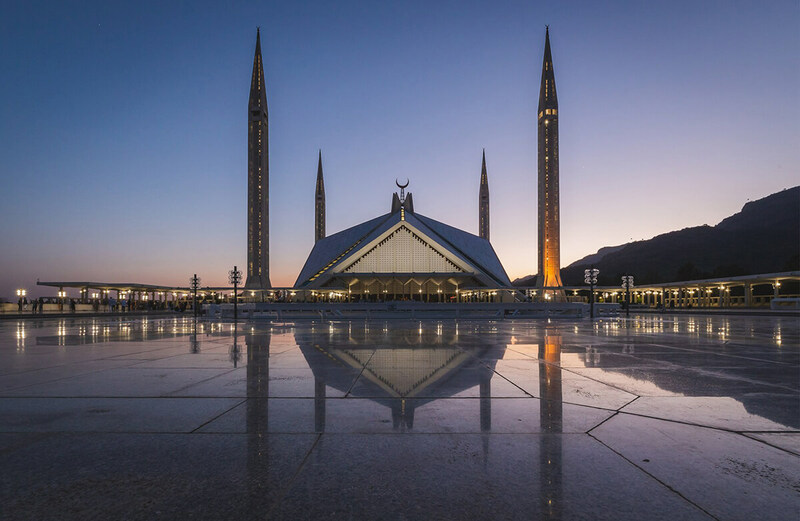 Developed out of nothing in the 1960s just for the sole purpose of becoming the capital city of Pakistan, Islamabad has become a major tourist destination of South Asian Region. The population is always low, traffic is almost none, and even the roadside parks are a great way to escape from all the hassles of daily life. In this article, I am going to tell my esteemed readers why this city is one of the best tourist destinations in this region. So be all eyes and follow my every point. Maybe Islu will become your next favorite destination. Traveling to this lush green capital city of Pakistan has never been a problem. You can find daily flights to Islamabad from almost every major traveling hub in Asia and Europe. With the inauguration of a new airport in this city, you can find even more flights flying to this city. The number has increased to a great extent, and if lucky, you will be able to find cheap flights to Islamabad quite easily. So what a treat will it be to travel there and save your hard earned money! What to see and what to do in Islamabad? Whenever you want to travel to Islamabad, you will need a good traveling plan. Although a small city, Islu has everything to amaze you beyond your imaginations. Without your perfect plan, you cannot see this city what it truly holds. So come up with a plan, and a will of execution to cover what this city has to offer. I mentioned before in this article that Islamabad is a new city, and lacks a single culture and heritage, which is true to the core. 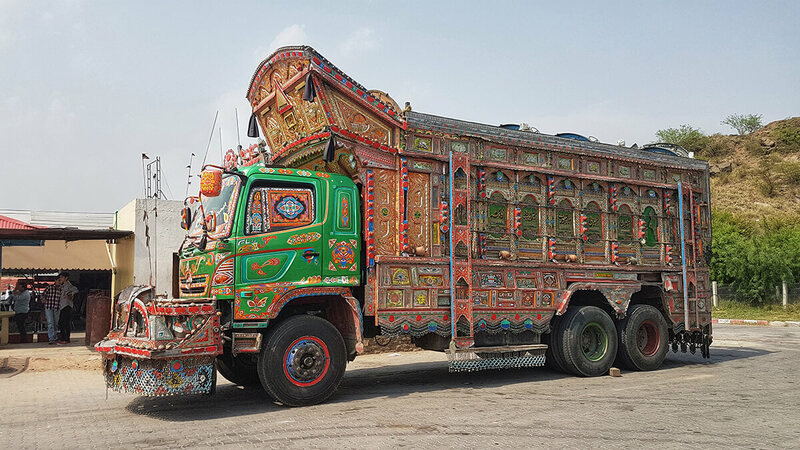 It is home to people from all over Pakistan, and they share their own unique cultures. However, if you want to find some cultural and historical display, Islamabad won’t disappoint you. The Lok Virsa Museum is a perfect place to see the rich cultural heritage of Pakistan. It exhibits multiple lifestyles of the citizens of Pakistan. Although you will not be allowed to take photos in the premises of this museum, I can totally vouch for it. Your time and money will become an investment and this place will impress you beyond any description. 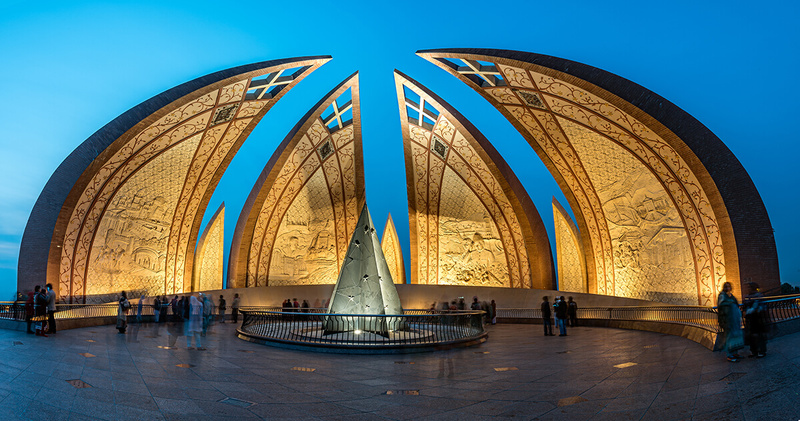 This monument is a proud significant site of not only Islamabad but also for the whole country. It is designed like a flower, with four petals that show their four provinces (Sindh, Punjab, Balochistan, and Khyber-Pakhtunkhwa), and 3 smaller petals that represent their autonomous territories of Gilgit Baltistan, Azad Kashmir, and Federally Administered Tribal Areas or FATA). Now FATA is part of Khyber-Pakhtunkhwa. This place is truly amazing, and stopping there for a few snaps is surely worth your time. 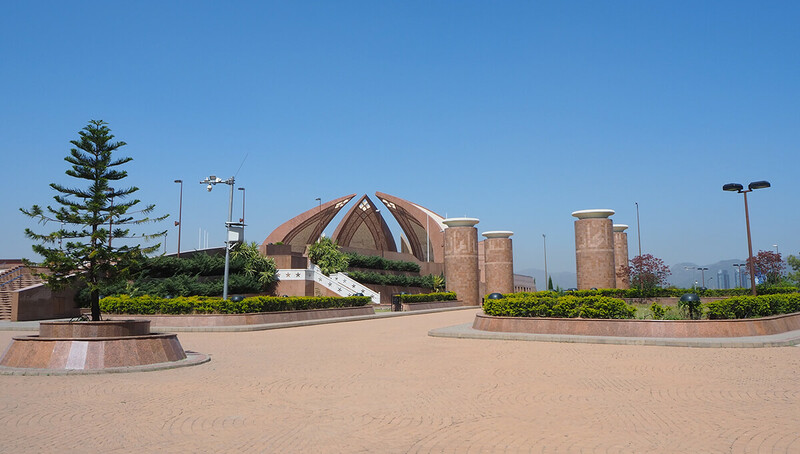 Just opposite Pakistan Monument is a wax museum, where you can see and learn about the complete history of Pakistan. So after visiting Pakistan Monument, I recommend you to make it a more than the stopover and visit this wax museum too. So your stop will approximately 30 minutes longer. 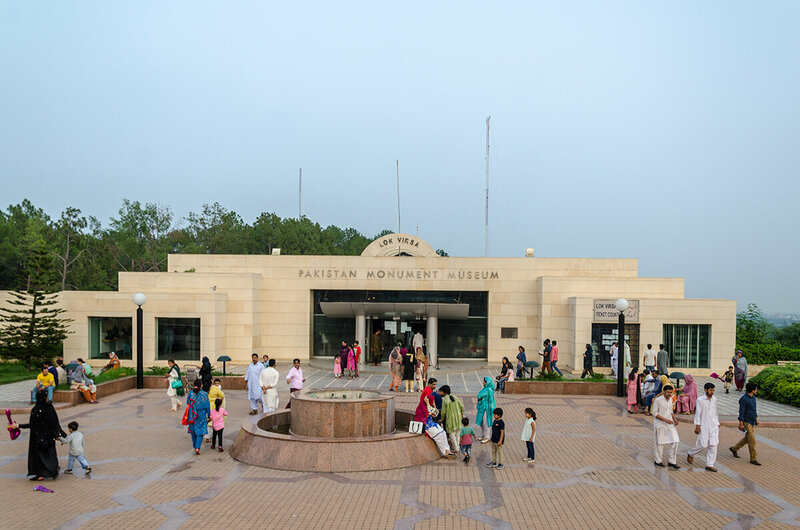 Pakistan Museum of Natural History is another stop for you to take a look inside Pakistan’s rich historical past. Although I remember that I stated earlier in this article that Islamabad is a new city, and it lacks culture and history. Behind mentioning all these museums and cultural palaces is only to tell my valuable readers that they shouldn’t take anything for granted when talking about any city or a country. 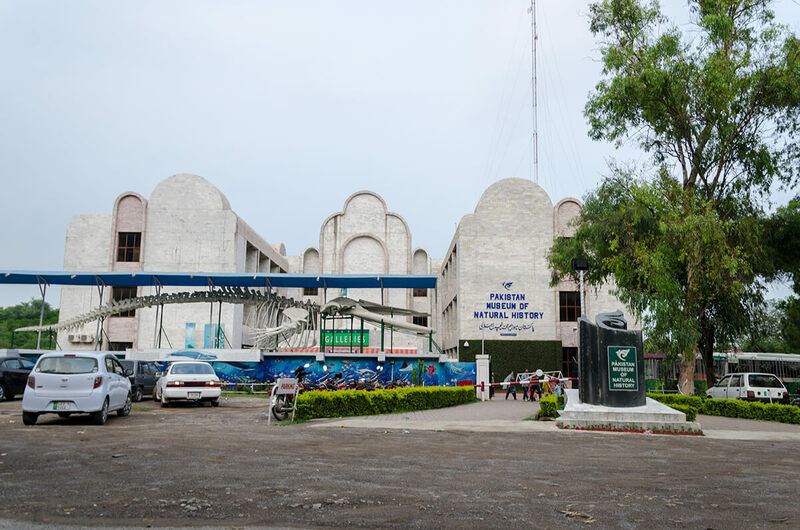 Visiting this museum will open your eyes to the early settlements in this region, and how civilizations flourished in this part of the world that is now known as Pakistan. Located in the foothills of Margalla hills, this town is a must visit for every traveler. This ancient village holds many leftovers from Mughal time and other civilizations. This village is just like a heritage city with a unique lifestyle. With a blend of new and old restaurants and hotels, this place is surely a treat to every visitor. So enjoy wandering in this city, and enjoy what it has to offer. Faisal Mosque is one of the largest mosques in the Islamic world. But the thing that puts it over any other Islamic architecture is its eye capturing design and construction. This mosque is not only a symbol of pride for Islamabad but for the whole country. The sheer size of this mosque makes it visible from many parts of the city. More than twenty-five hundred thousand worshippers can offer prayers at one time in the premises of this mosque. Due to its Arabic Architecture, this mosque is designed in a Bedouin tent style. It is surely a wonder in the Islamic world, and much celebrated all over Pakistan for its uniqueness and beauty. 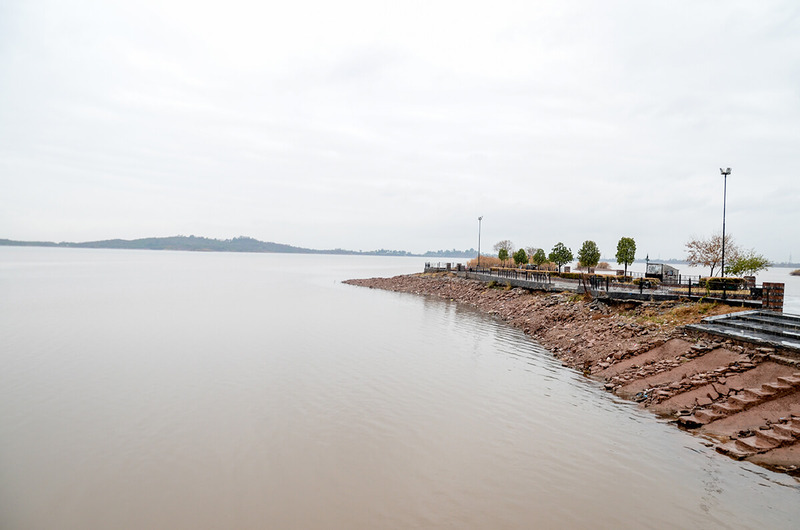 Rawal Lake is another place in Islamabad to spend time at. It is a perfect place for canoeing, jet skiing, and boating. There are also some great cafes and restaurants for food and refreshment. So it is a perfect place for a picnic. Although this lake is artificial and used as a water reservoir, it is still an amazing site to explore. People don’t know much about Islamabad, but it is a heaven for them if they love little adventures. 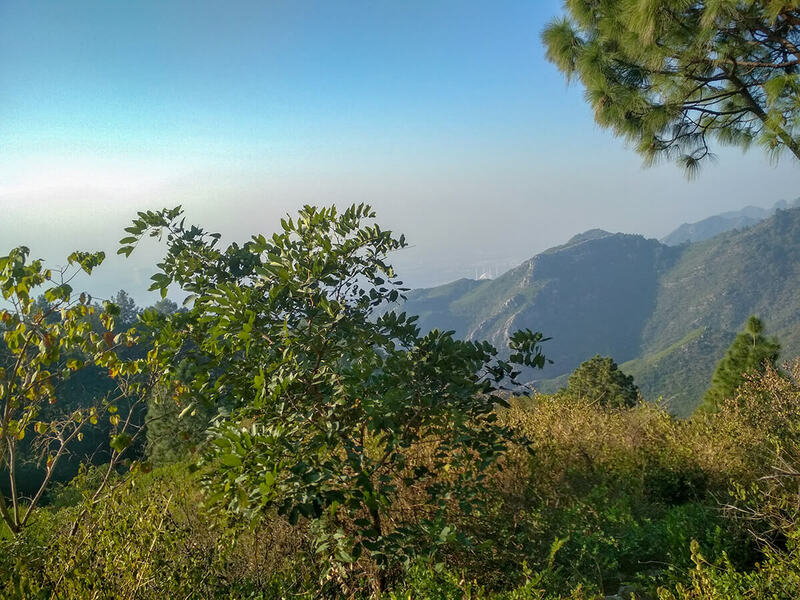 Margalla Hills is a perfect destination for everyone to hike and trek, as it offers plentiful trails for all nature lovers. Surrounded by trees and a natural setting, these trails offer an amazing view of the city at every junction. The best part about them is the chance of exploration you can get as they are all listed on maps. If lucky, you may be able to see some rare wildlife in the region. Daman-e-Koh is an amazing part of Islamabad, and from here you can see the whole city. Situated in Margalla Hills and flanked by monkeys on every side, it provides an exceptional view from the very top. People go there to see the whole city and take a few snaps. This place is a famous site for foreign and local tourists. Although monkeys are attracted to the number of tourists there, they are more motivated by food, and sometimes they do steal it from your hands. 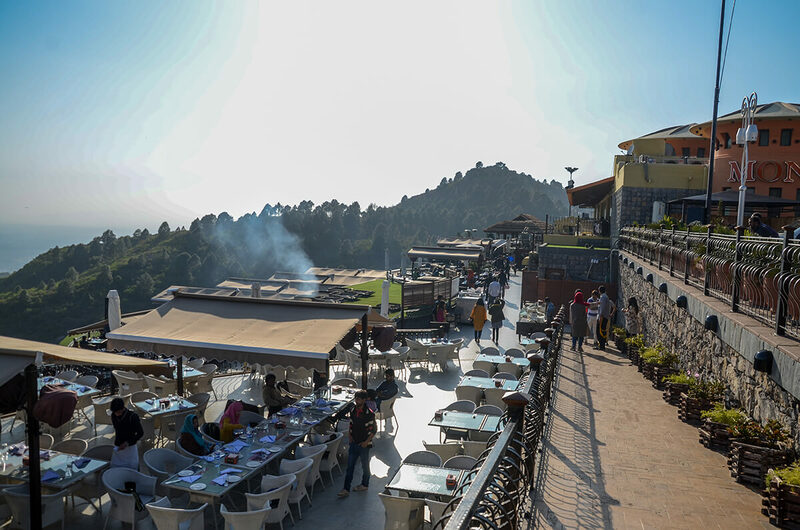 Monal Restaurant in Islamabad is a unique place to be, especially at sunset or night. There, you can enjoy traditional Pakistani foods along with the whole city view in the background. The place is truly lit at night.